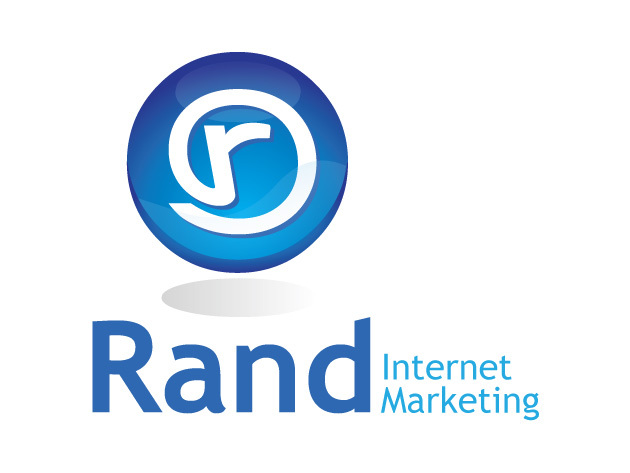 Rand Internet Marketing expands its website design, web development and internet marketing departments as a result of the growth they have experienced over the last year. Within the last three months alone, Rand Marketing has hired seven new full-time employees throughout their various departments. Rand Marketing specializes in professional marketing and design services for small, medium, and enterprise level businesses including responsive website design and development, search engine optimization (SEO), pay-per-click management (PPC), social media marketing, content marketing, e-commerce solutions, among many others. The South Florida based internet marketing firm has won many awards and acknowledgements from the South Florida Business Journal and other business organizations, including Top 25 Web Design and Development Company for four consecutive years where they made the Top 10 in 2015; Top 25 IT Consulting Firms in 2013; and, named to the Top 25 Fastest Growing Tech Firms in 2014.